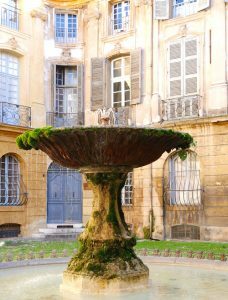 When in Provence, do tour Aix-en-Provence. My top tip for visiting this elegant and historically rich city is to decide before you go how you want to see it. If you go without choosing your focus you may be disappointed. The city has a cosmopolitan flair and you tend to hear a lot of English from many tourists as well as international students. 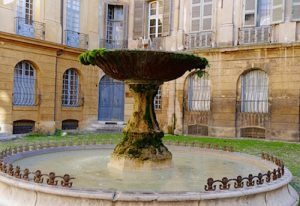 It’s one of Provence’s larger cities and you can get lost in the common city atmosphere and not see the hidden treasures.